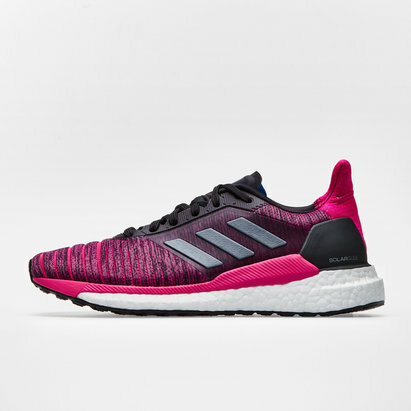 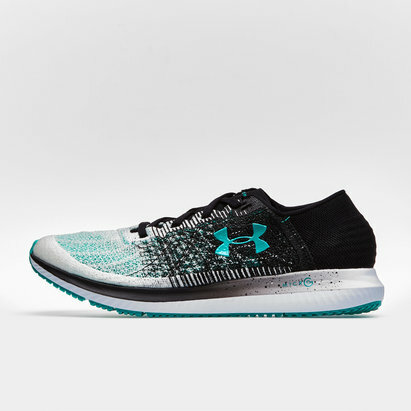 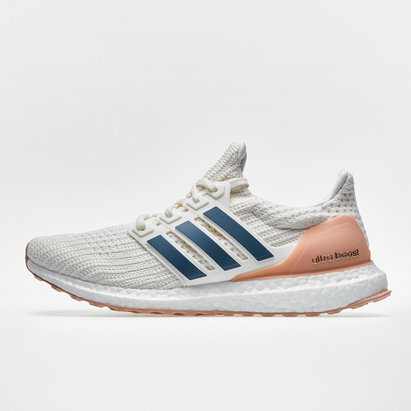 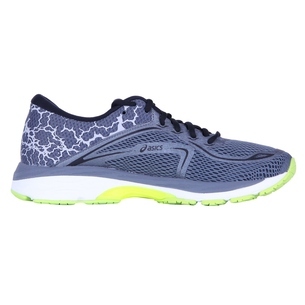 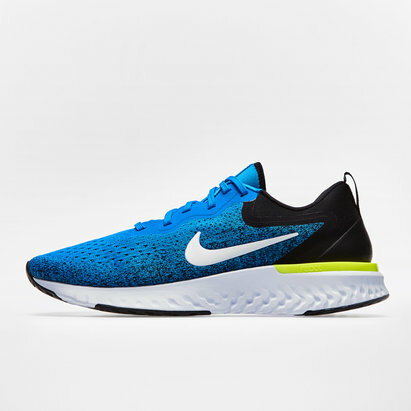 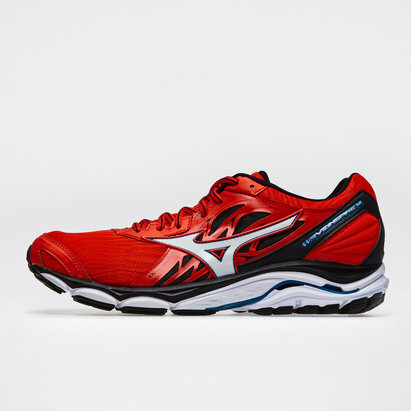 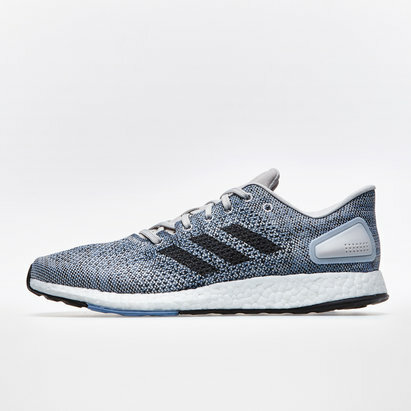 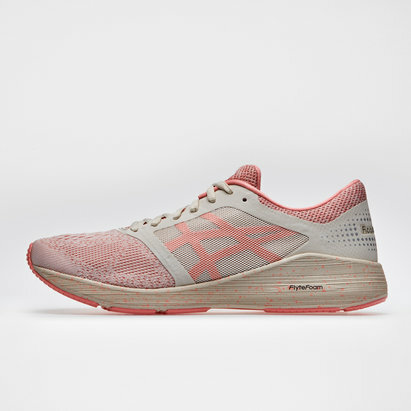 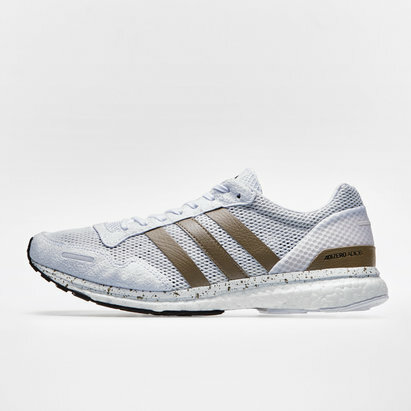 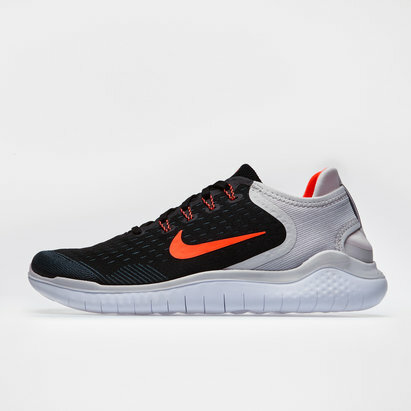 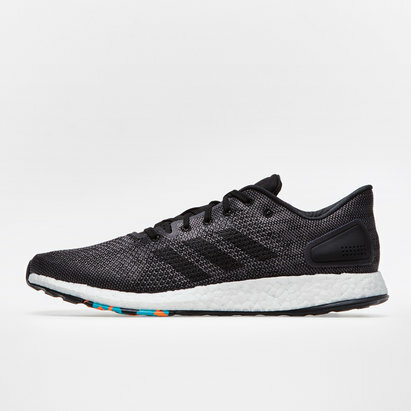 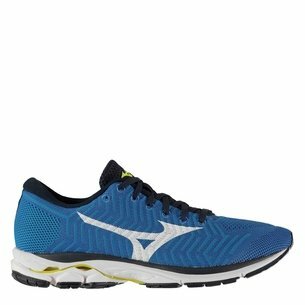 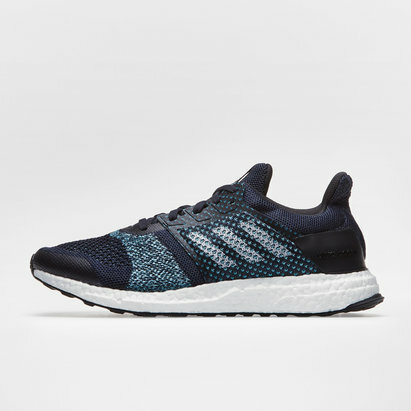 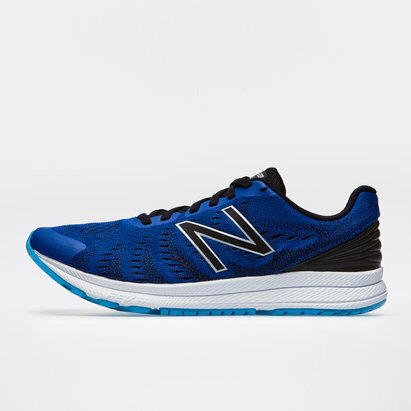 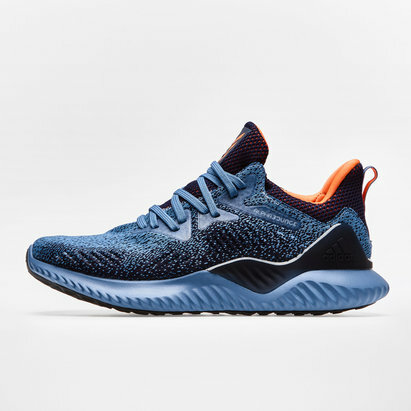 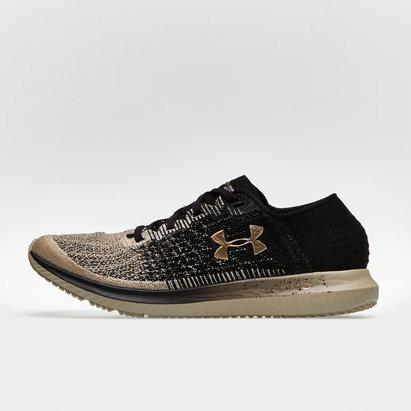 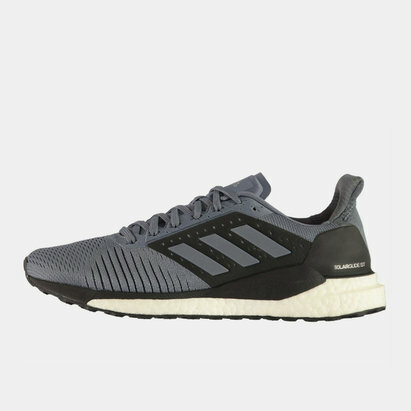 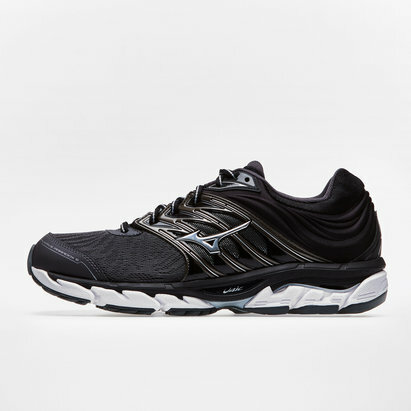 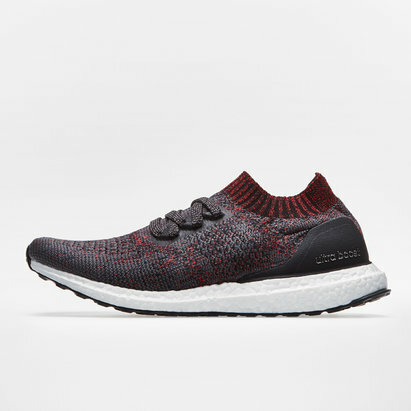 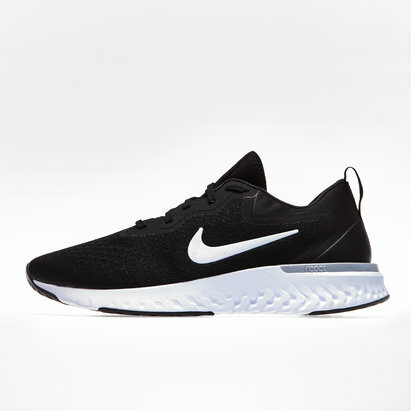 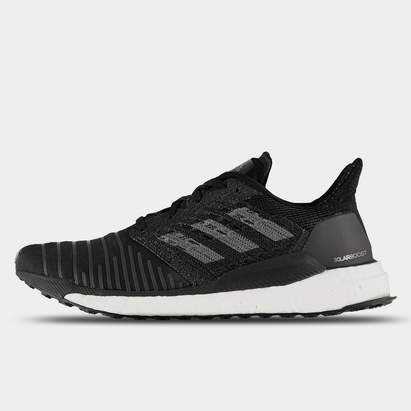 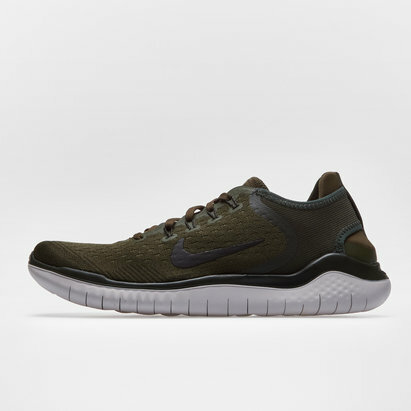 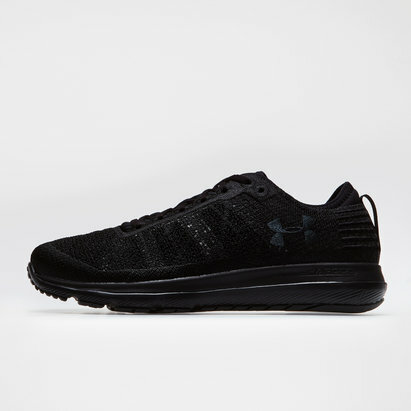 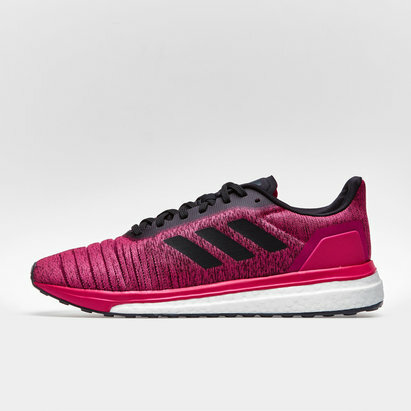 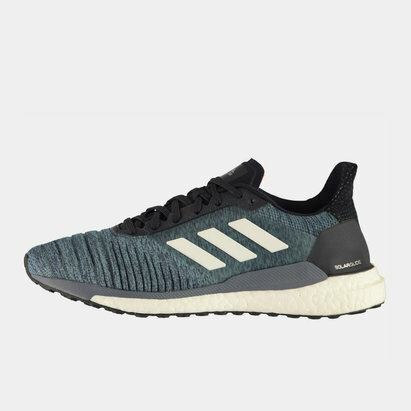 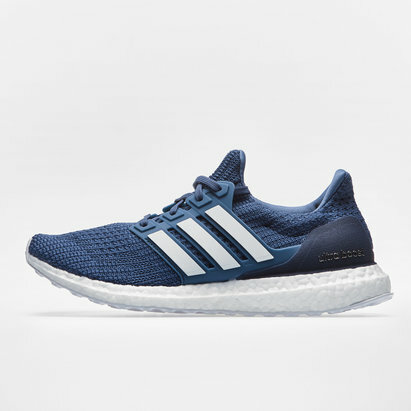 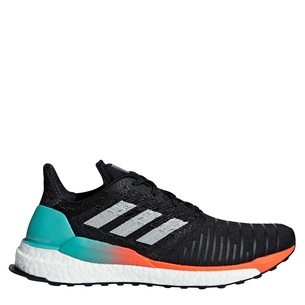 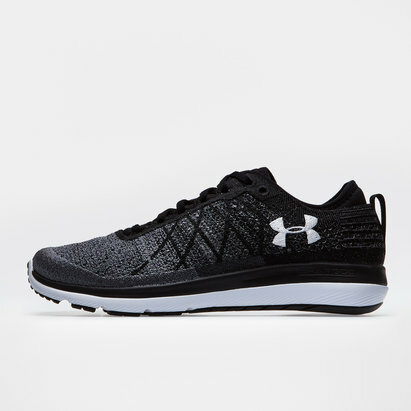 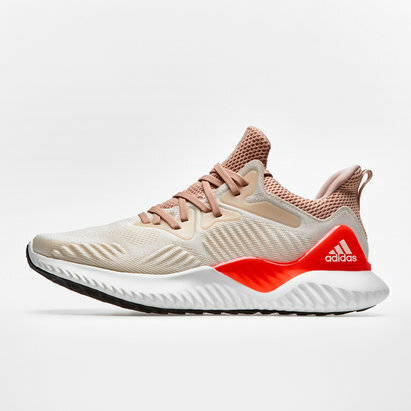 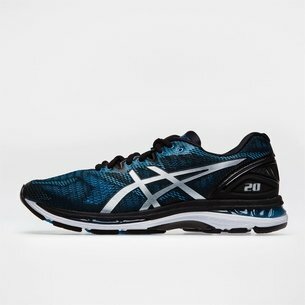 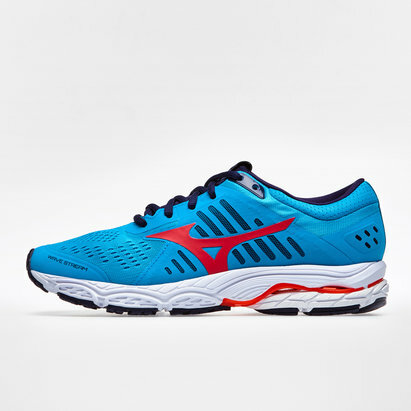 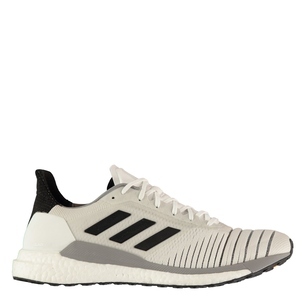 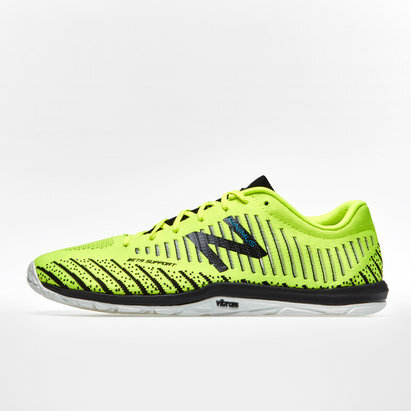 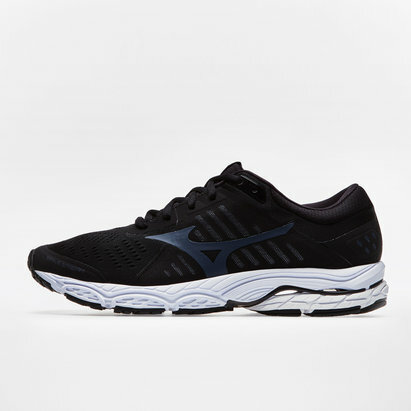 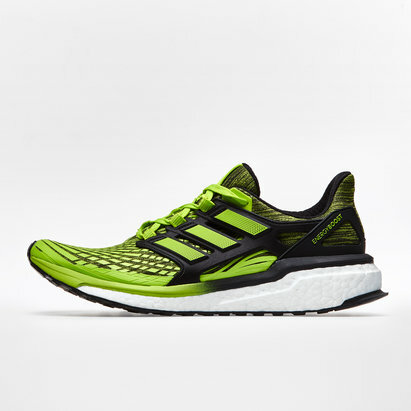 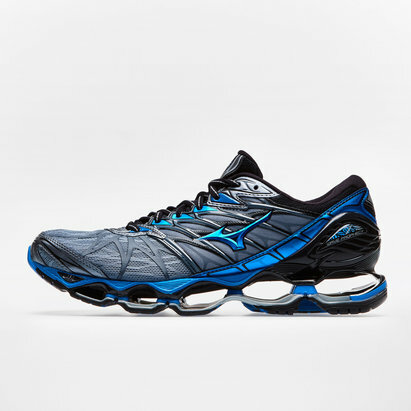 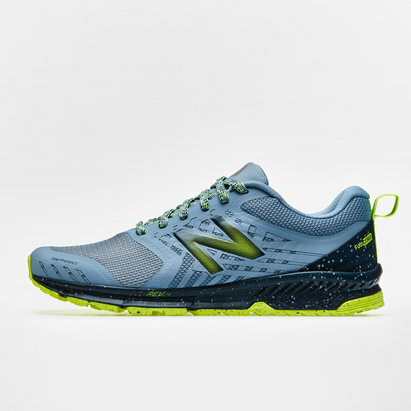 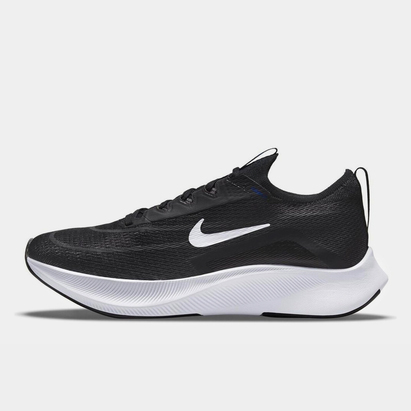 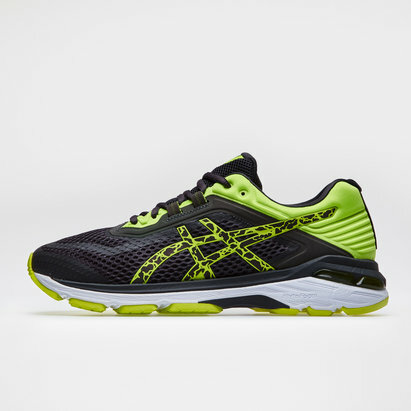 Whether you're a sprinter, long distance runner or just looking for a quality pair of trainers for the gym, make sure to browse our entire collection of quality running shoes. 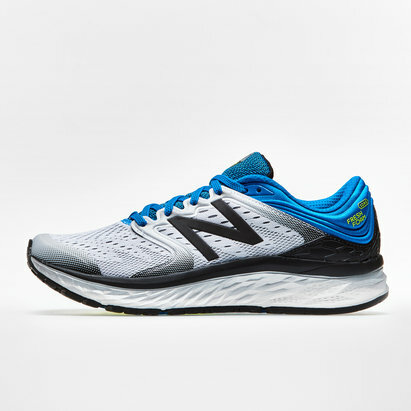 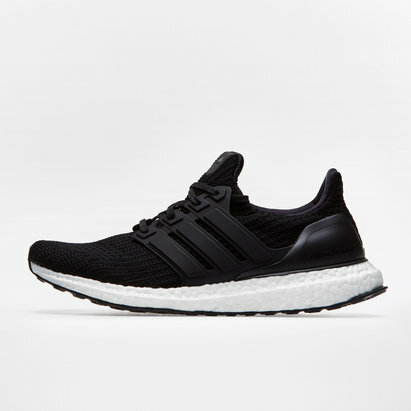 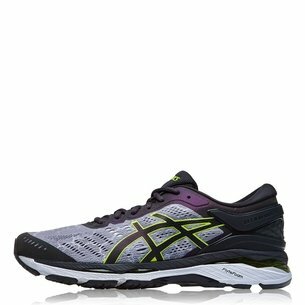 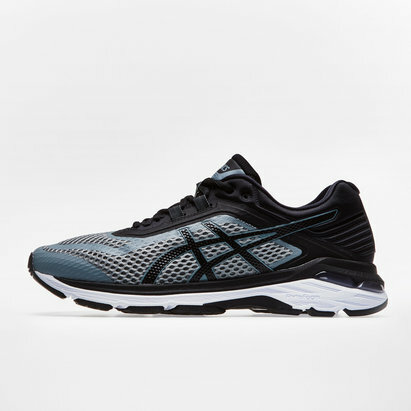 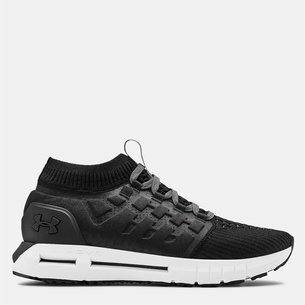 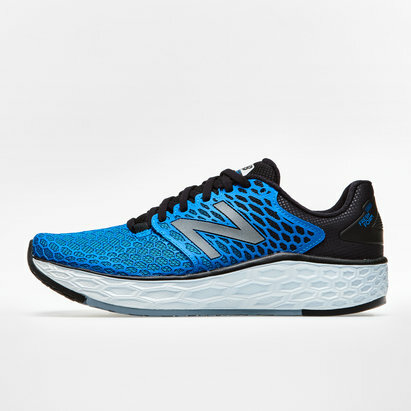 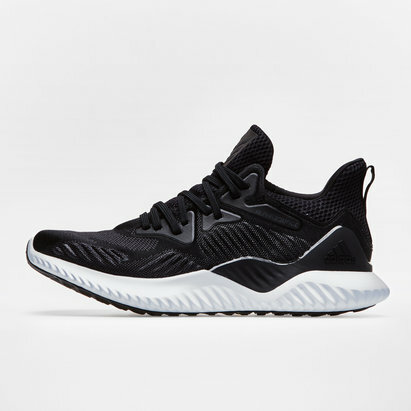 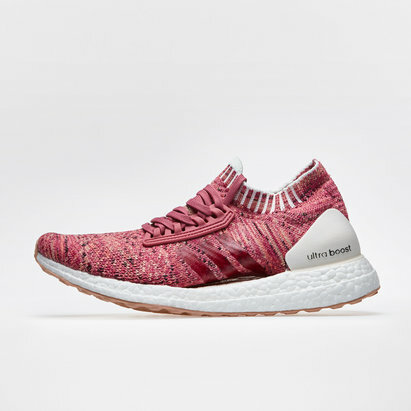 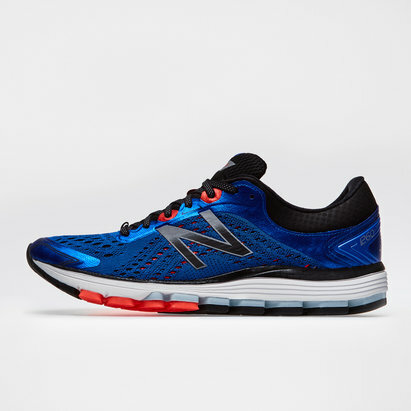 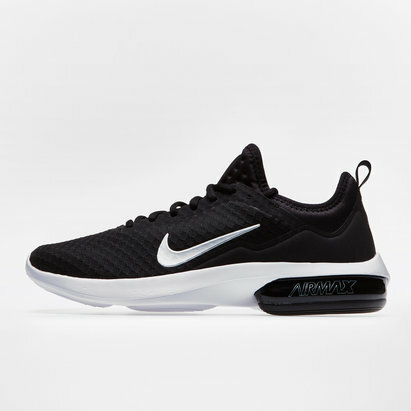 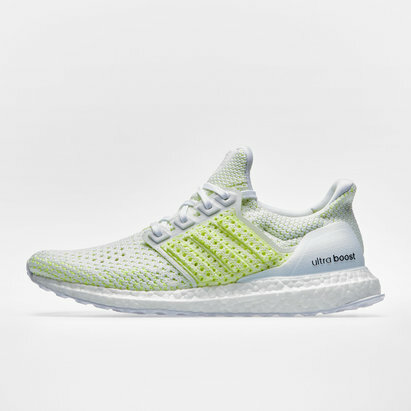 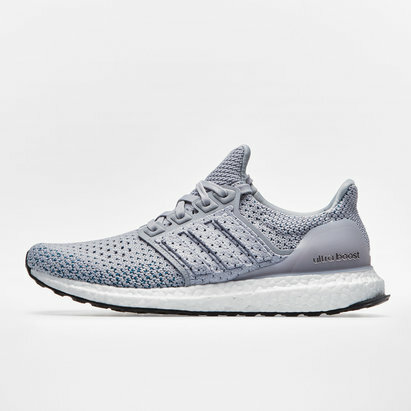 From entry level trainers to footwear for professional athletes, we stock a huge variety of sports shoes from world famous brands such as Asics, New Balance, adidas, Nike, Under Armour and Mizuno. 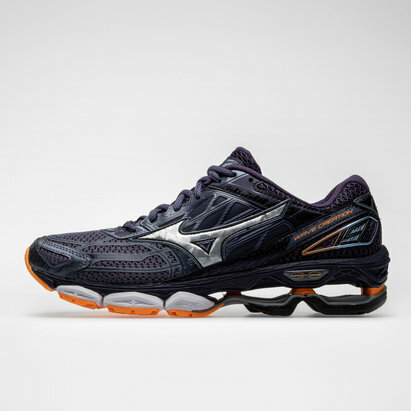 Equipped for different styles of running and exercise, many feature styles that are ideal for fashionable casual wear when not in action. 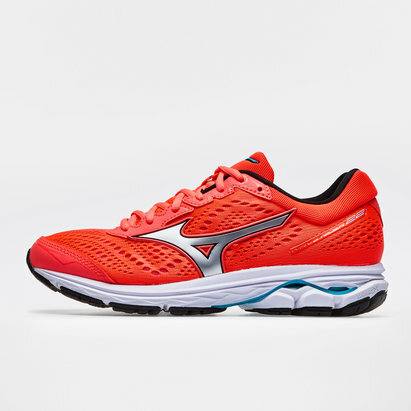 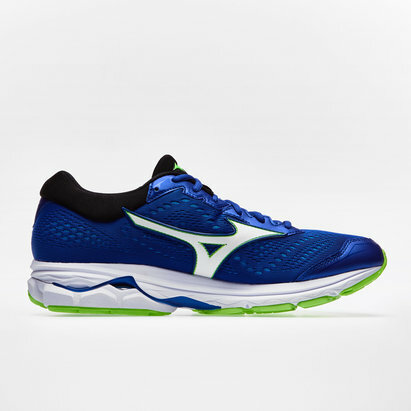 Browse our running shoes range today and find the perfect pair to match your goals.